Albany, Ga. – The National Colorectal Cancer Roundtable (NCCRT) has named Phoebe as one of four honorees for this year’s 80% by 2018 National Achievement Awards. “It is a great honor to be recognized as the top hospital in the nation for colorectal cancer (CRC) prevention. As the second leading cause of cancer deaths in the U.S., we are passionate about improving CRC screening rates as we know that with regular screening this disease can be preventable,” said Joel Wernick, CEO/President of Phoebe Putney Health System. Phoebe serves SWGA’s fourth poorest congressional district which translates to a population that often delays, and in some cases, avoids seeking healthcare altogether. A decade ago Terrell County, located in Phoebe’s primary service area, had the highest colorectal cancer death rate in the nation at 47.5% and Albany Area Primary Healthcare (AAPHC) was the only medical provider in the entire county. 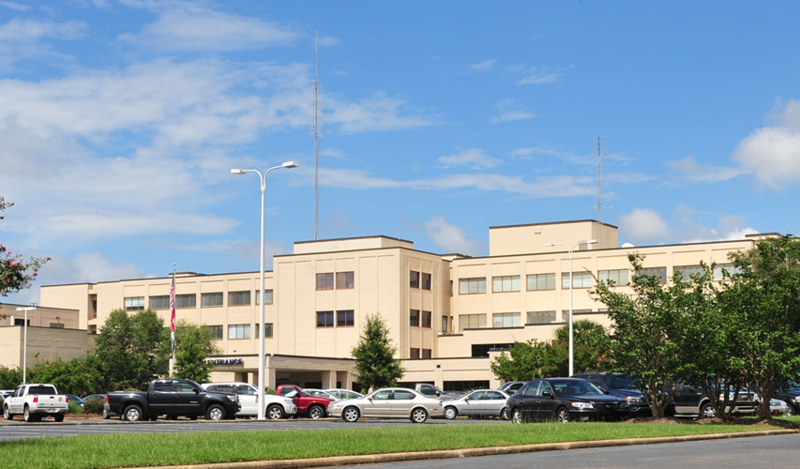 Phoebe recognized the significant challenges many of its communities face and joined AAPHC, the health department and several other regional hospitals and local agencies to form the Cancer Coalition of South Georgia to address the comprehensive cancer control needs of the region. Rhonda Green, program manager of community cancer screening for the Cancer Coalition of South Georgia, says it’s important to have a strong partnership with a health system that supports cancer prevention efforts. “CRC is a major public health problem and requires the community to work together to encourage everyone 50 and older to get screened and informed about the local resources available,” Green added. According to NCCRT research and projections, reaching a CRC screening rate of 80% in Phoebe’s service area would save an estimated 15 lives per year between now and the year 2030. 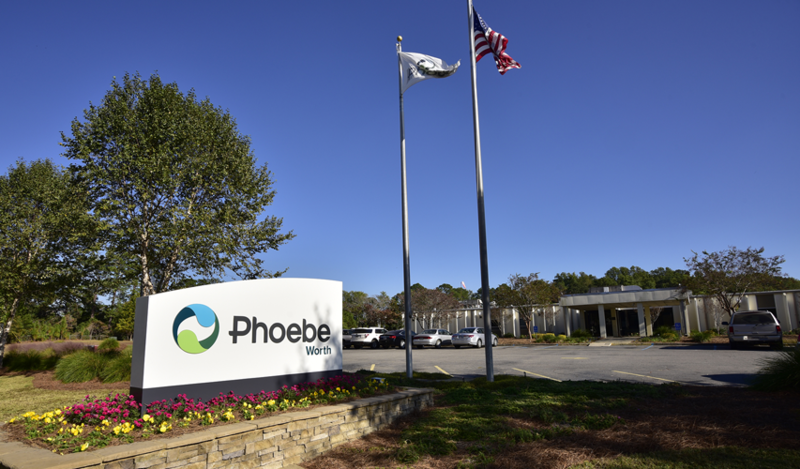 Not only is Phoebe working diligently to reach 80% by 2018 among their own underserved patient population – performing over 2,600 screening colonoscopies and removing polyps from more than 1,000 patients – but they also serve as a model and leader for other health systems. As one of the top five organizations in the country for CRC prevention, Mr. Wernick, and Rhonda Green participated on Tuesday in a national webcast hosted by the American Cancer Society and NCCRT. The webcast highlighted the efforts of the five healthcare organizations – emphasizing the importance and encouraging others to get involved with CRC prevention. Additionally, during the webcast Mr. Wernick signed the 80% by 2018 Commitment Pledge, embracing the shared goal of reaching 80% screened for colorectal cancer by 2018. 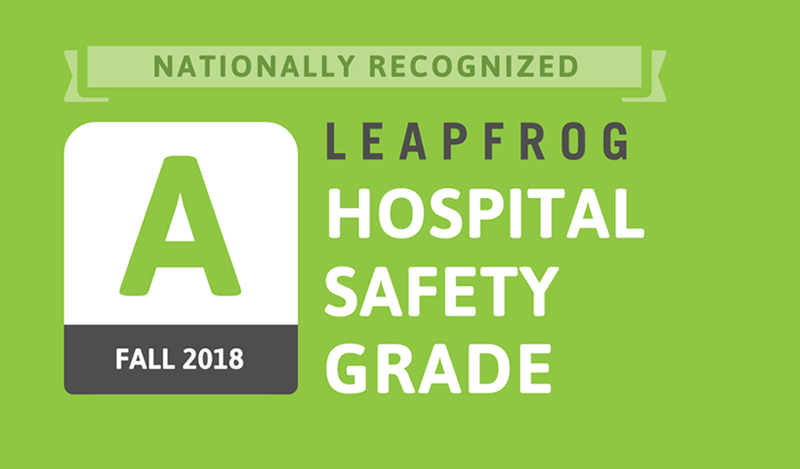 Phoebe was the top hospital to be recognized for its CRC prevention. The other winners included: Coal Country Community Health Centers of Beulah, ND; Tina Kiser Cancer Concern Coalition of Cambridge, OH; Premier Medical Associates of Monroeville, PA; and South Carolina Public Employee Benefit Authority of Columbia, SC. Phoebe was selected from a competitive pool of nominated organizations, companies and individuals from all over the country for targeted efforts and subsequent progress toward reaching an 80% national colon cancer screening rate by the year 2018. 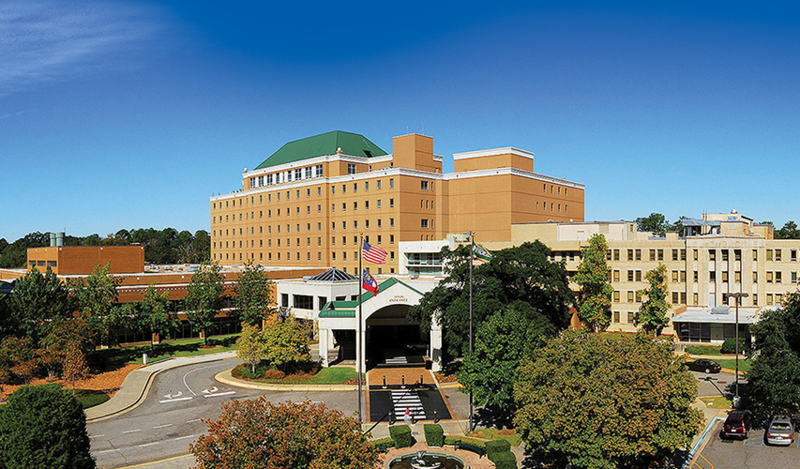 The effort in this endeavor is a strong collaboration between services offered by Phoebe, including gastroenterologist, endoscopy, anesthesiology, pathology, radiology, surgical and oncology as well as several community organizations, such as the Cancer Coalition of Southwest Georgia. On March 30, 2016, Phoebe will serve on the opening panel of Georgia’s first Colorectal Cancer Roundtable to challenge other hospitals to champion the care needed to have the entire populations they serve reach a screening rate of 80% by 2018. PHOTO CAPTION: (Top photo) Phoebe’s CEO/President, Joel Wernick, and Rhonda Green, program manager of community cancer screening for the Cancer Coalition of South Georgia, participated in the national webcast yesterday hosted by the American Cancer Society and NCCRT. (Bottom photo) Phoebe’s CEO/President, Joel Wernick, signs the 80% by 2018 Commitment Pledge, embracing the shared goal of reaching 80% screened for colorectal cancer by 2018.